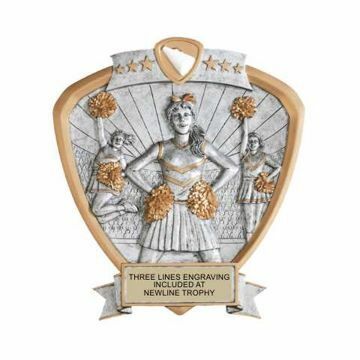 Resin Cheerleading Trophies make awesome awards for recognizing the achievements of your squad. 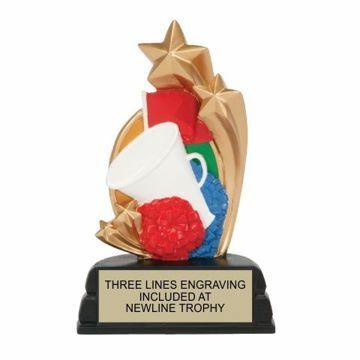 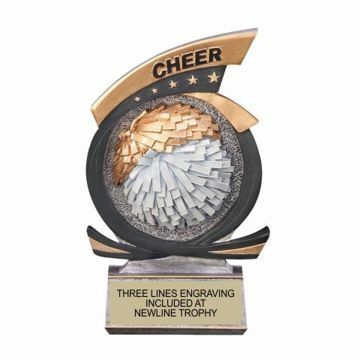 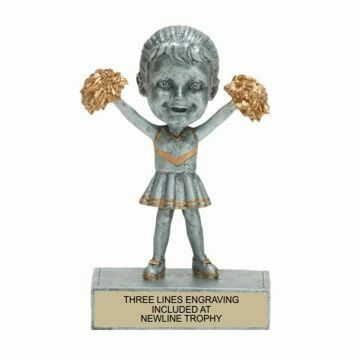 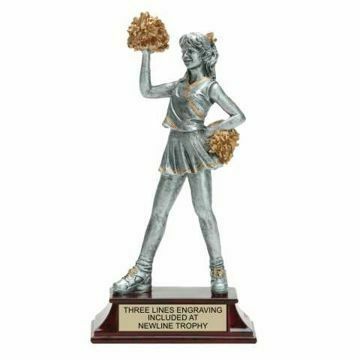 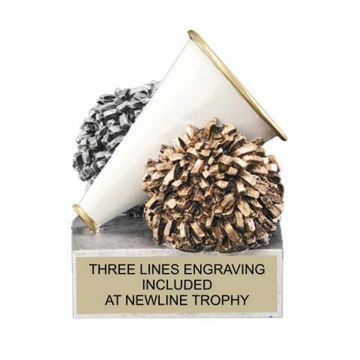 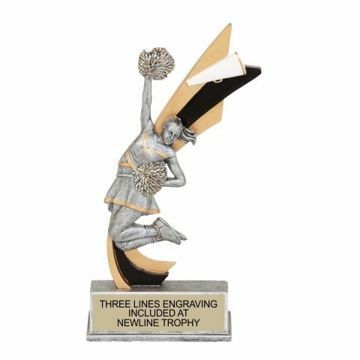 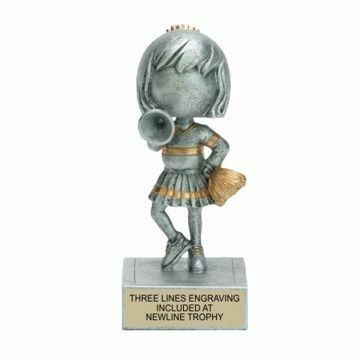 You will do handsprings after choosing one of these custom cheer trophies from Newline. 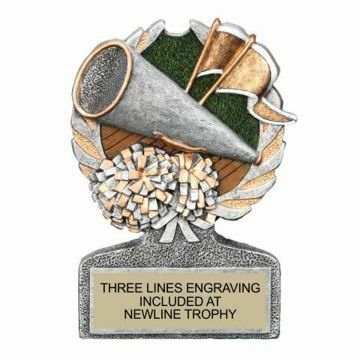 Free engraving and free rush orders.